Tom Petty had quite the solid set of albums. All 16 of his albums (not including Mudcrutch or Traveling Wilbury’s) can be considered classic or solid, but not one of them is less than good. If you’re a huge Tom Petty fan, there’s likely an album that jumped to mind that you’d consider just merely “good” and nothing more. That’s probably the one we’re referencing. If you’re a casual fan, his Greatest Hits album (with “Stop Dragging My Heart Around” in place of “The Air That I Breathe”) is definitely where it’s at. It’s a fantastic single disc compilation that has every song a casual Petty fan could want. It’s one of the best Greatest Hits collections in classic rock history. You know every song on that collection. Not one of the songs is overrated, no matter how many times you’ve heard it. But what about Petty’s underrated songs? 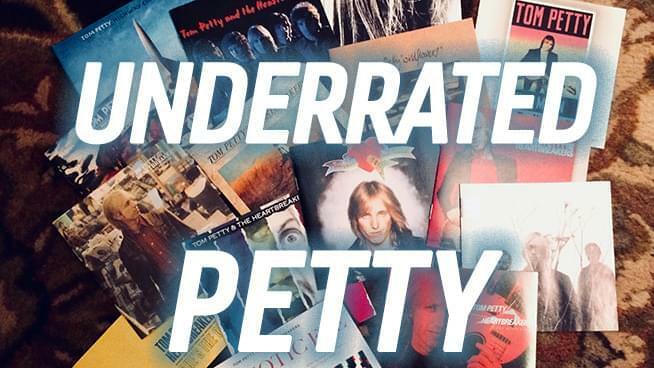 In the playlist below, we’ve compiled 16 songs that we consider to be Underrated Petty. 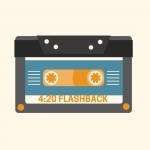 One song from each of the 16 Tom Petty (& The Heartbreakers) albums. We hope you enjoy it. Let us know if you agree or disagree with our list!